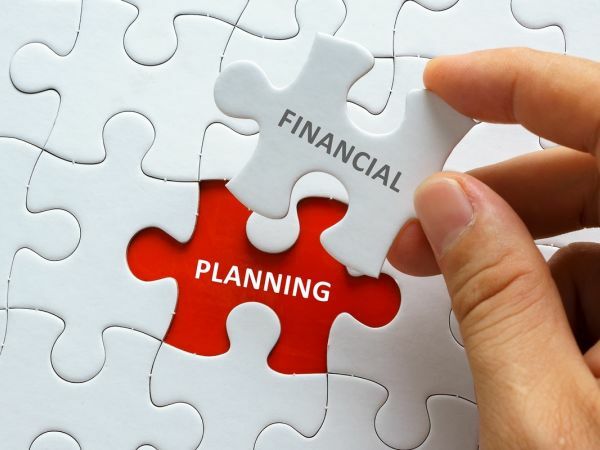 Having a financial strategy for your business is something many new entrepreneurs don’t seem to understand or implement. Maybe it because the thought of entrepreneurship is so exciting that they are unable to truly grasp the need for strategic planning or that the money conversation is a hard one to have so they would rather ignore it and hope it goes away by becoming a millionaire!? Honestly, I have dealt with all of it as an entrepreneur. I remember earning so much money in my business, spending it all and at the end of the year having absolutely nothing to show for. For me it was pure ignorance and blatant neglect of my finances. With that being said I want to give you some tips on developing a financial strategy for your business. Identify your financial goals for the year. Without truly knowing the financial number you are going for, its absolutely impossible to work towards it. Now that you have your yearly goal, it’s important to divide it up into monthly. Typically some months will be more income producing that others and you can account for that if you plan. Identify all of the products and services you will sell for the year and the amount of each. Now that you have your monthly goals, it’s important to know which products and services you are selling each month. This also assists with your strategic marketing plan. If this exercise feels daunting for you, I totally understand, it’s not my favorite thing to do. However, this is one of the best strategic things you can do for your business no matter how long you’ve been in existence.